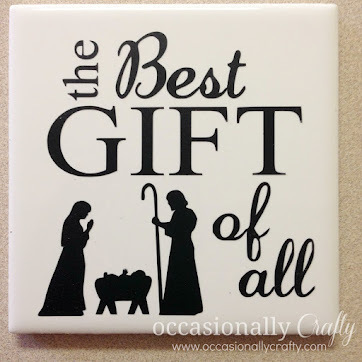 I hope you have all had a wonderful holiday season and winter break with friends and family. Now that the year is almost over, I thought we'd look back together over 2015 and see how much things have changed! In January, my average pageviews were just over 9,000. I ended the year with an average of 32,000. Thank you for helping me TRIPLE my pageviews. Please keep coming back after the holidays! My social media numbers have also all doubled or tripled this year. It's been so encouraging to know people are interested in what I'm doing here. 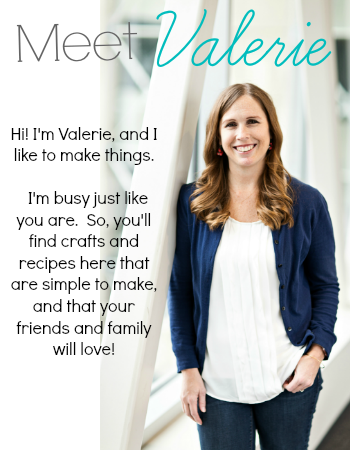 My favorite experience was translating one of my printables into French for a woman in Tahiti, French Polynesia! It was a great reminder to me that even though I'm considered a "small" blog, there are people from all over the world I can connect with, and that each pageview is a person out there. 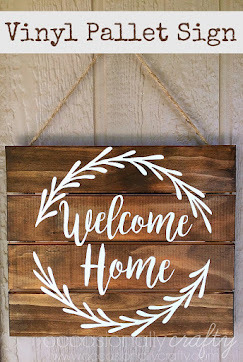 I hope what I do here inspires you in some way- to try something new, to make something beautiful, or even just to think about things around you in a different way. 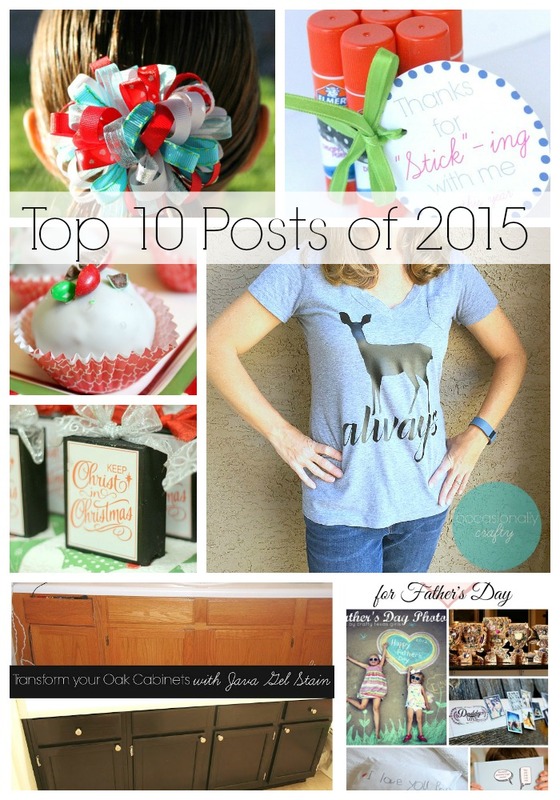 On that note, here are YOUR top 10 posts on Occasionally Crafty this year, in reverse order: 10. 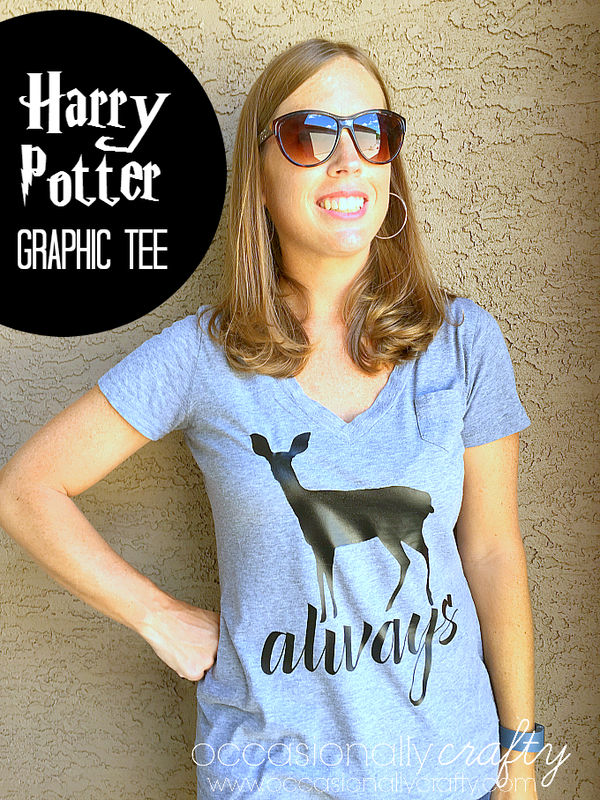 Harry Potter "Always" Graphic Tee 9. 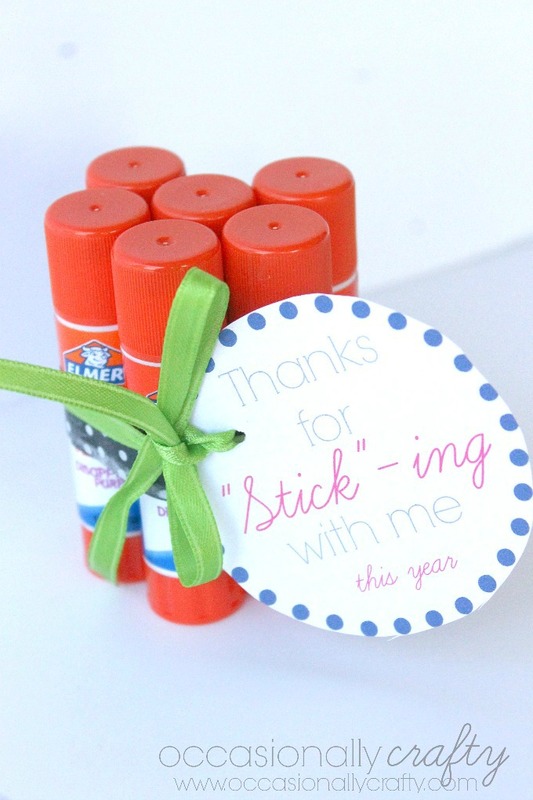 Glue Stick Teacher Appreciation Gifts 8. 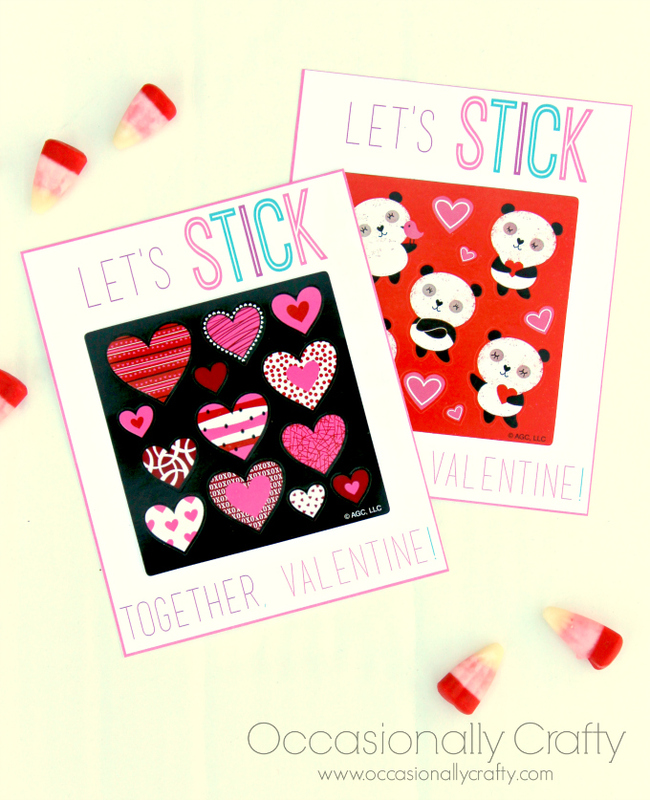 Sticker Class Valentines 7. 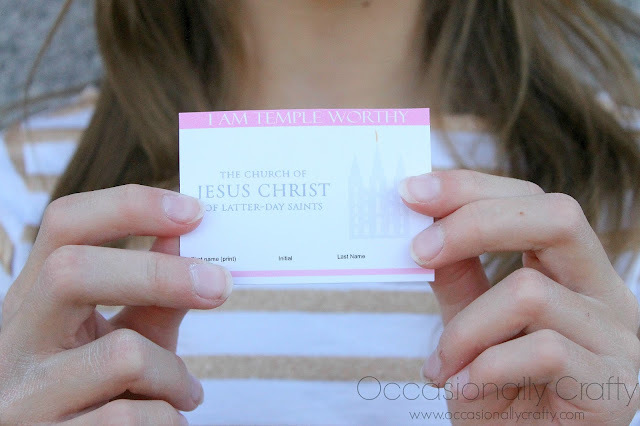 LDS Activity Days "I am Temple-Worthy" Handout 6. 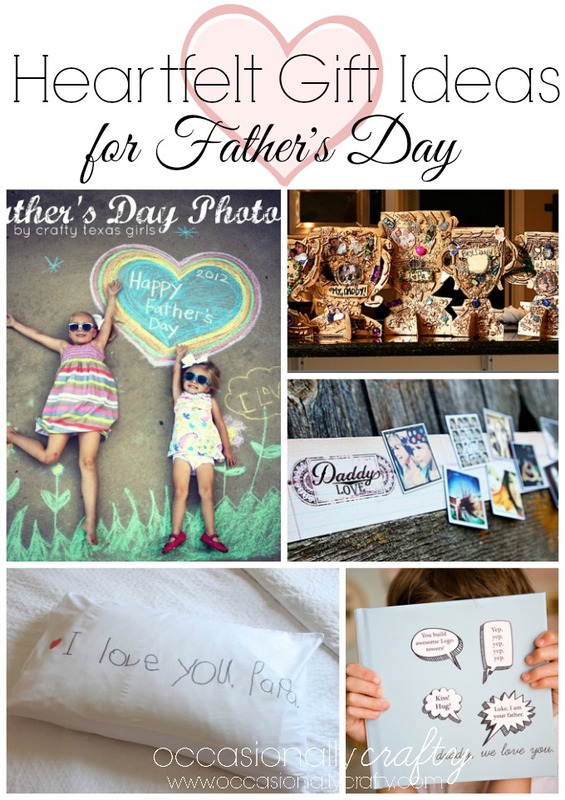 Heartfelt Father's Day Gift Ideas 5. 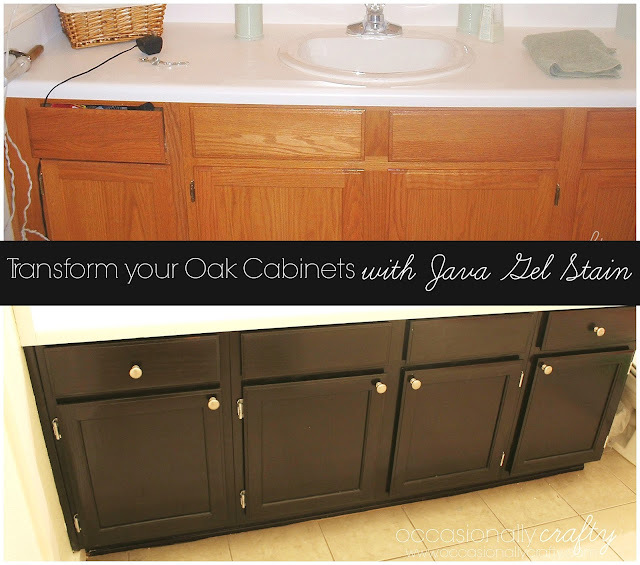 Transform your Cabinets with Java Gel Stain 4. 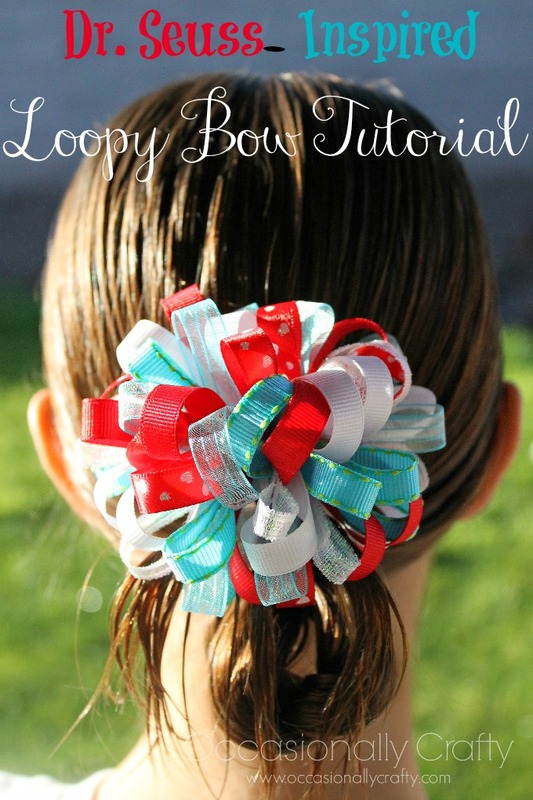 Dr. Seuss- Inspired Loopy Bow 3. 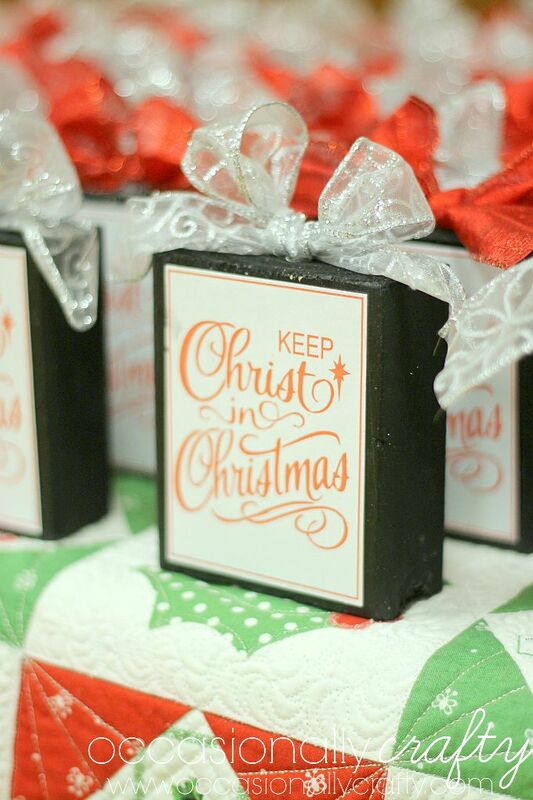 "Keep Christ in Christmas" Relief Society Wooden Block Gift 2. 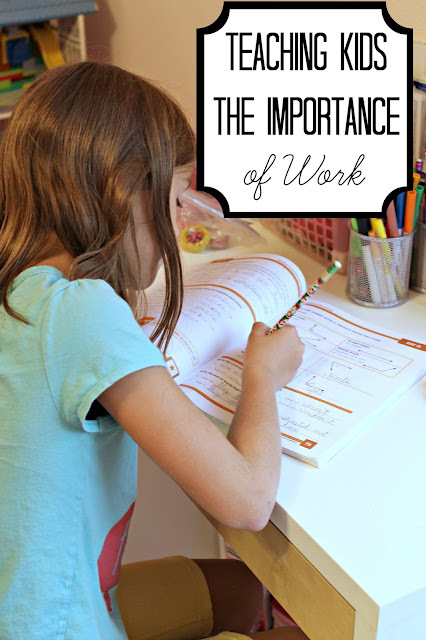 How We Teach our Children the Importance of Work And your favorite post this year was 1. 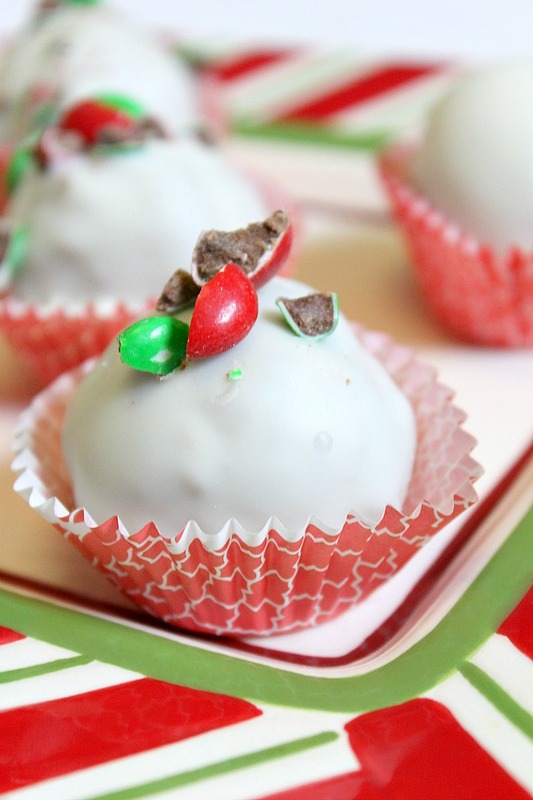 Hot Chocolate Holiday Cake Balls I love this list because I think it is an accurate representation of all the things I want this blog to be about: some crafts, some recipes, a bit of my religious beliefs, and some things I am learning or working on as a mother. Did your favorite make this list? 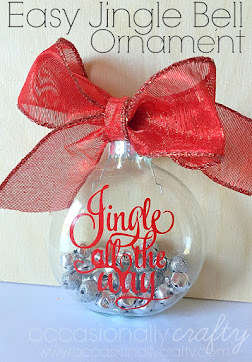 What was your favorite post from my blog this year? Happy New Year to all, and I'll see you on the other side of midnight!